‘Tis the season! The chestnut groves are turning to yellow and in villages and towns you can start to smell the familiar whiff of roast chestnuts. 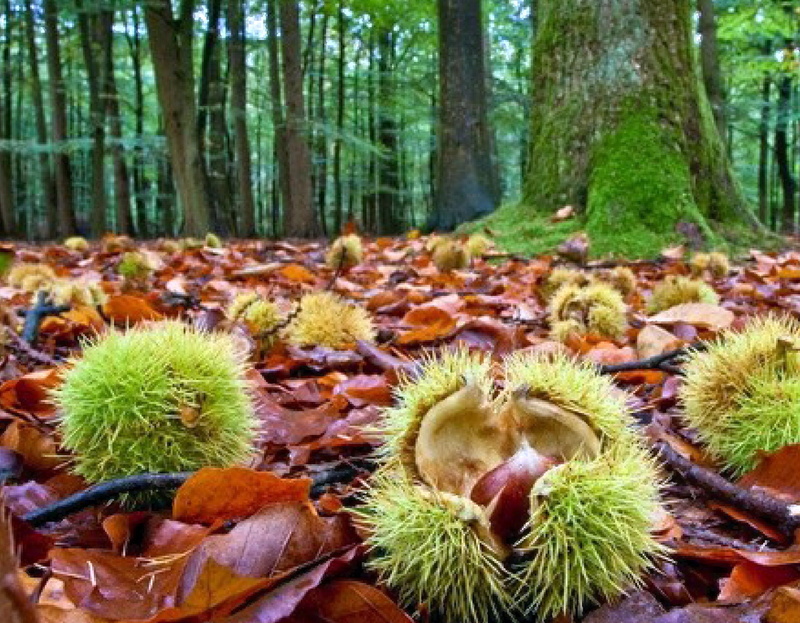 Tuscany has some of the most ancient chestnut woods in Italy and for this reason Chestnut Festivals are a tradition all over the region, especially in the Mugello area, in Valtiberina and Lunigiana and on Mount Amiata. Starting this weekend is the festival celebrated in Caprese Michelangelo (guess whose birthplace) in the province of Arezzo. Of the whole Valtiberina valley, Caprese Michelangelo is renowned for the excellence of its chestnuts, which have also received a D.O.P (Protected Designation of Origin) recognition. Walking through its woods you can still encounter the old stone buildings, many medieval, which were used to dry the chestnuts harvested during October and November. These were then carried to the mill and turned into flour. 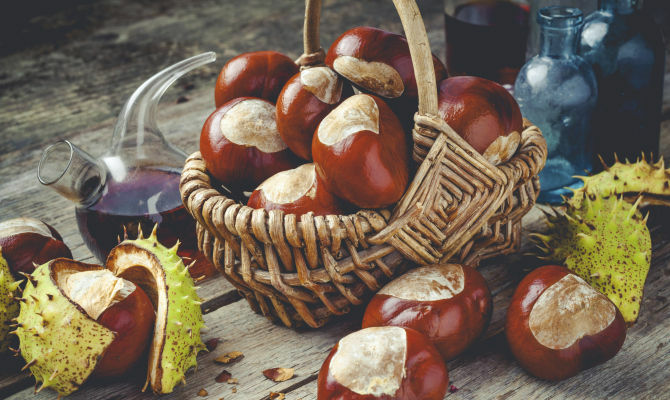 Today there are modern technologies thanks to which when you go to the Festa del Marrone di Caprese together with the traditional roast chestnuts served with local red wine you can also find the dried fruit, chestnut flour and many other products made from this nut. At Caprese Michelangelo from October 17th to 18th and 24th to 25th. 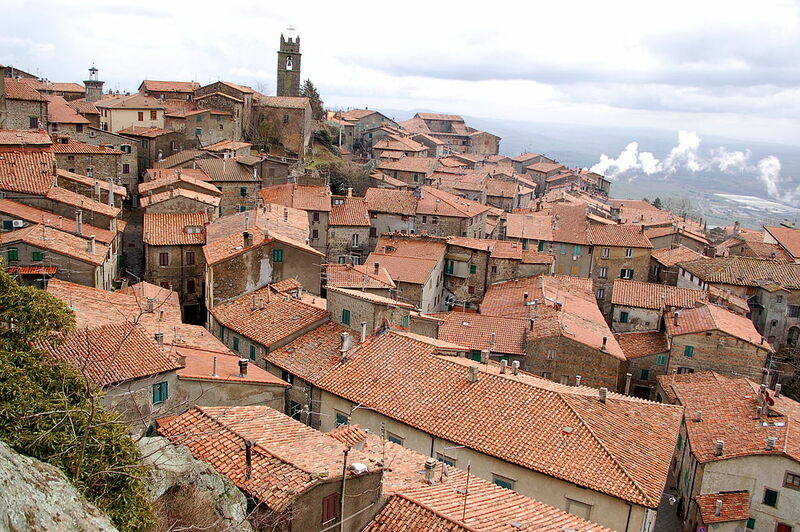 On the Mount Amiata slopes, instead, the town of Piancastagnaio will be hosting its Il Crastatone from October 30th to November 1st. 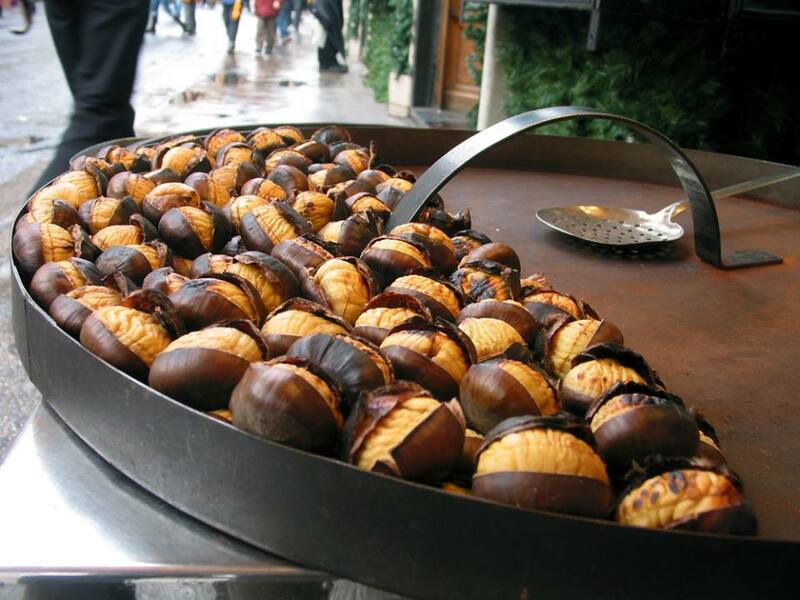 The crastata is the dialectal form for ‘roast chestnut’ here. The four quarters of town set up stalls around the old town centre under the walls of the Rocca Aldobrandesca with products such as the castagnaccio chestnut cake, obviously the roasted crastate, the boiled suggioli, the first roasted then boiled version called brodolose and the sweet flour made with chestnut called pulenna doicce. As with all festivals here in Tuscany there will also be other events such as concerts, exhibitions and shows. Autumn, you can smell it in the air. Questa voce è stata pubblicata in Events in Valtiberina, Events on and around Mount Amiata, Festivals and feasts in Tuscany, Mount Amiata, Tuscan food and wine, Tuscany, Valtiberina e contrassegnata con Caprese Michelangelo, chestnut festivals, Chestnuts, Il Crastatone, Michelangelo, Mount Amiata, Piancastagnaio, roast chestnuts, The Lord of the Rings, Valtiberina. Contrassegna il permalink.